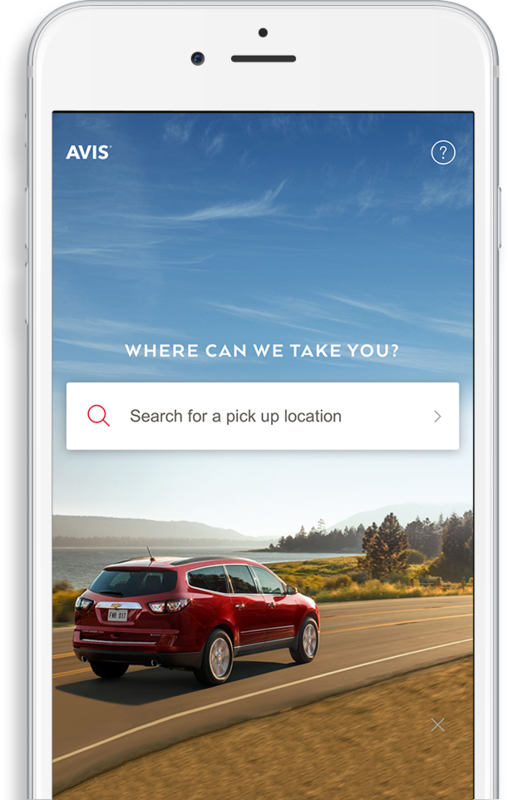 Avis Car Rentals is offering Amazon Prime Members 30% off base rates AND 10%-20% back on an Amazon Gift Card when you book a car rental! Prime members will score a 10% credit as an Amazon.com Gift Card after every completed car rental OR score 20% back in an Amazon.com Gift Card as an Alexa Customer! Your Amazon Gift Card will be issued within 48 hours to the email on your Amazon profile once your rental is complete. Note that you are not able to combine this with any other Avis promotion or AWD number.